ThaiRung (Thai: ไทยรุ่ง) is the only Thai-based automobile manufacturer, established in 1967, assembling Isuzu, Nissan, and Chevrolet vehicles. In addition to assembly business, TRU manufacture its own brand car, under the name Thairung (also called TR), based on other small and medium truck platform. 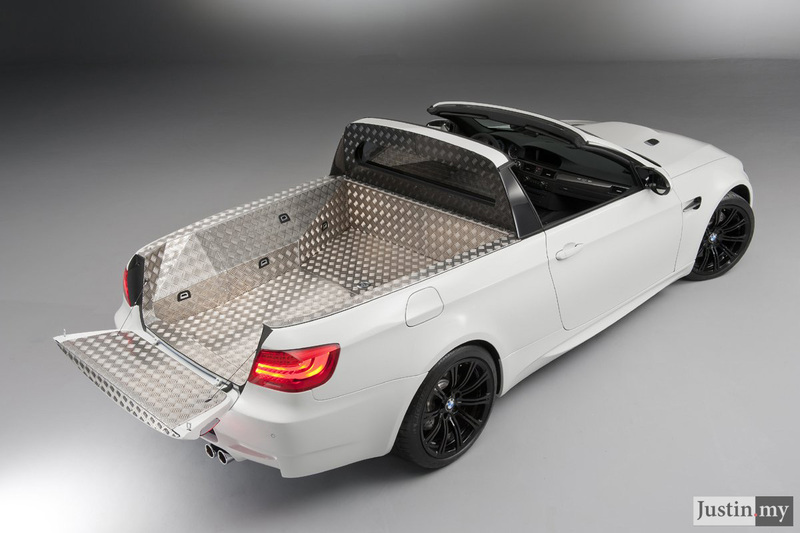 BMW M presents: The BMW M3 Pickup. It is the latest addition to our portfolio of high performance models and is an entirely new combination of sports car and practical vehicle for every day use. We think, it’s a great idea – what do you think?